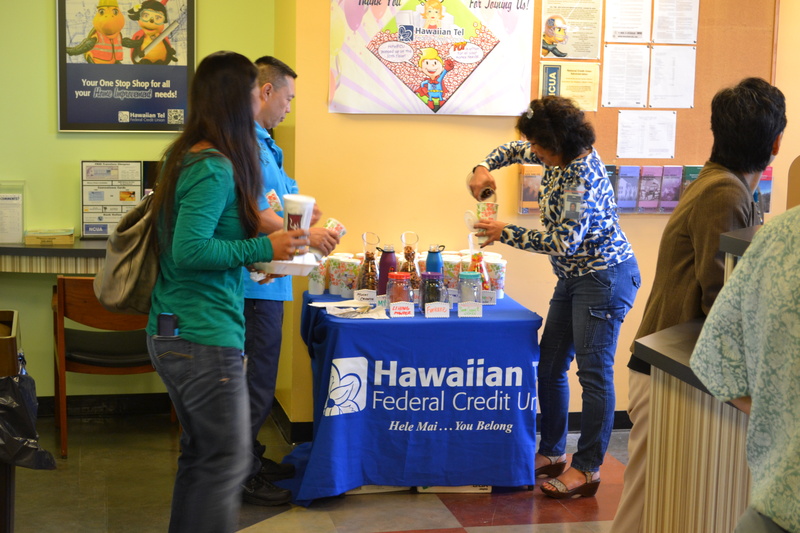 On Monday, May 12th, HiTel FCU had announced their Bishop Branch relocation on the 11th floor of the Hawaiian Telephone Company Building. Employees who came to visit the newly opened branch received a special treat – pop-a-licious popcorn! There was a popcorn bar set up, and there were toppings galore from Arare Mochi Crunch and Fruikake to Raisinets and Gummy Bears. Everyone had a blast adding goodies to their popcorn. In addition, members who made any transaction at the teller window received a leather key chain in appreciation of their membership. 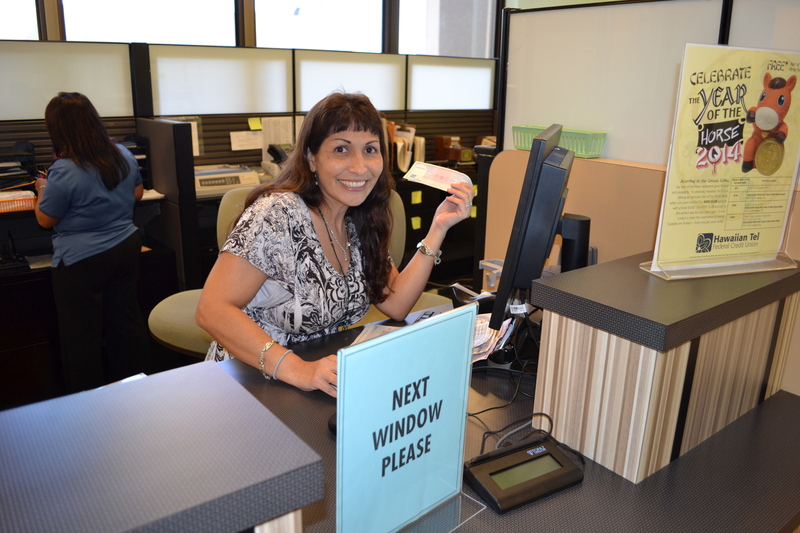 The branch is strictly for Hawaiian Tel employees as the credit union can serve all their money needs at a convenient location. However, in just a few weeks, the Downtown Walmart Branch will soon be opening on Fort Street to service the public. This entry was posted in CU News and tagged bishop branch, Bishop Street, credit union, Downtown, employees, ewa beach, finance, Fort Street, gifts, goodies, Halekulani, hawaii, hawaiian tel fcu, Hawaiian Telephone Company, hele mai, hitelfcu, honolulu, Kaimuki, Kalihi, Kapalama, kapolei, kunia, mccully, members, mililani, relocation, Schofield, treats, Wahiawa, Waikiki, waipahu, Wheeler AAF, you belong by Hawaiian Financial Federal Credit Union. Bookmark the permalink.